Standing desk converters and risers are the office furniture of the future. They’re easy to manage, can be shaped to your specific needs, and are entirely contemporary. 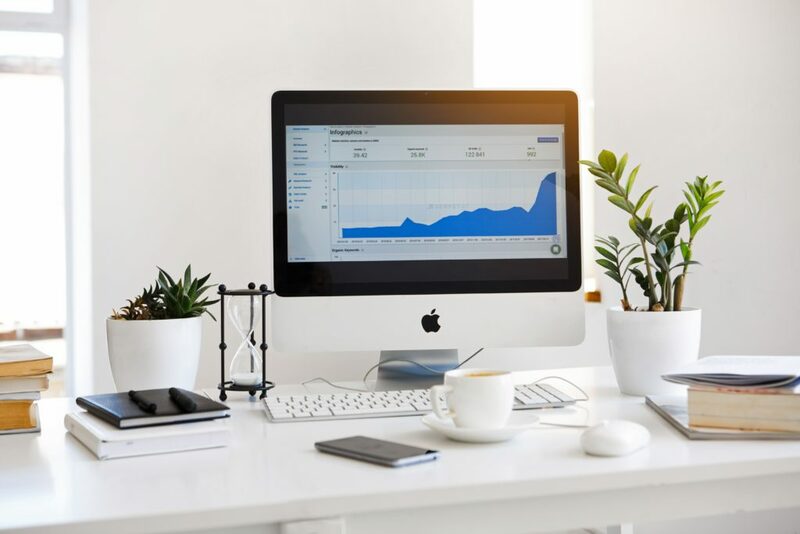 An increasing number of people are now enjoying the benefits of working with a standing desk converter, especially to their health and career. Standing while working is also fastly becoming a common practice, as people found that doing so can improve an employee’s physical well-being and increase productivity. As a result, standing desks are now taking over the workforce. There are many ways to decorate your standing desk workstation. Here a few tips on how to best design your standing desk converter workstation. However you choose to decorate or design your desk, personalizing it is always the way to go. Family or pet’s photos, fun accessories that will cheer you up, and practical office organizational tools now come in a wide array of colors and designs. The possibilities are endless on how you can personalize your adjustable standing desk converter. But before doing so, make sure you are compliant with office rules, as many in the corporate world value cohesiveness and have standardized workplace appearance guidelines. In these cases, maybe your cat’s picture is enough. Remember that your workplace still has to look professional, which means however you designed your standing desk workstation, it has to look organized. When it comes to color, put all the similarly-hued and matching-toned items next to each other. All the objects you have on your desk should also be classified according to how you need them and how often you use them. Designate certain areas for specific items, especially important paperwork. At the end of the day, even if you personalized your best standing desk riser with photos and accessories, a well organized work station looks professional. The best type of workstation is one that’s clean and tidy. 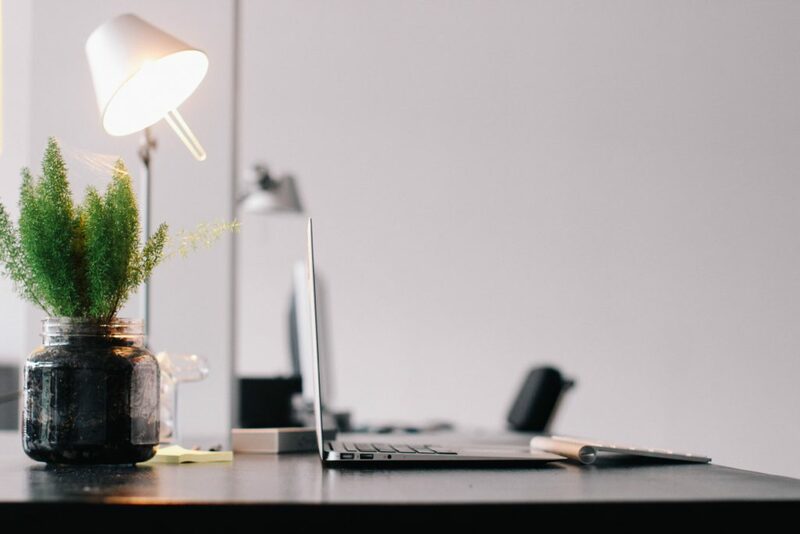 You never know how busy a work day can get, and if your desk accumulates coffee cups and dirty dishes, it can quickly look messy and unprofessional. Keep a trash and recycling bin close to your workstation and use a refillable coffee mug to eliminate unnecessary garbage. You’ll look both professional and environmentally minded and set a great example for your co-workers. Pro tip: Decorating your colleague’s workstation for a special birthday or celebration? Stick to balloons and streamers and avoid glitter; while pretty and fun, it’s a pain to clean up and a no-no at a tidy and organized desk! Some standing desk converters have wide spaces that you’ll want to personalize with pictures, accessories and office supplies. 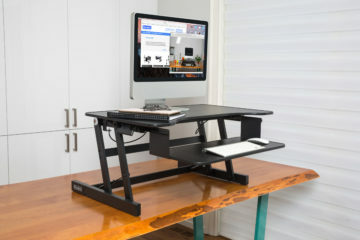 The standing desk converters designed for dual monitors, like the Rocelco’s DADR-46 – Sit Stand Desk Riser that has a 46″ wide top give you lots of surface area, but overloading your desk, especially desk converters, is never a good idea. A fun desk is when you and other people get to enjoy it in an interactive way. This is especially true if your standing desk converter is the only or one of the very few in the office. You’ll be sure to get questions and comments from colleagues, especially ones who may experience back pain and are thinking of getting a standing desk converter for themselves. If your desk is a hub for collaboration and impromptu meetings, consider getting a couple of old fashioned brain teaser games or puzzles to enhance your workstation. These can be your classic Rubik’s Cube or hangman games, guess how many balls are in the jar, or simply a “curse bank” wherein people have to put in money every time they curse. These add-ons will not only be fun, but can help kickstart a brainstorming session, relieve stress after a challenging email, or help to break the ice with new colleagues. Always remember that your standing desk converter is at your workplace, which protocol dictates should be appropriate. When designing and decorating it, it’s best to keep any potentially inappropriate material or excessive clutter at home. Plants will liven up anything, including your own standing desk converter workstation. If you want a laptop standing desk converter that’ll truly pop yet still be appropriate in the workplace, bless it with some botanical bliss. Succulents and air plants can thrive in just about any environment and are low maintenance ways to personalize your desk with greenery and add some much-needed color into what might be a plain-looking office. Aromatherapy, particularly the many essential oil diffusers that are widely available, is a great way to add a spa-like element to your workstation. Not only will they add a relaxing feel to your standing desk converter workstation, but they’ll also keep the office smelling nice. Just be sure the scents aren’t too strong, as many offices have policies on scent due to allergies and sensitivity. Be sure to check with HR or your manager if you’re not sure what your office policy is. Your workplace doesn’t have to look boring and plain, even with a standing desk converter and a standing desk converter dual monitor. 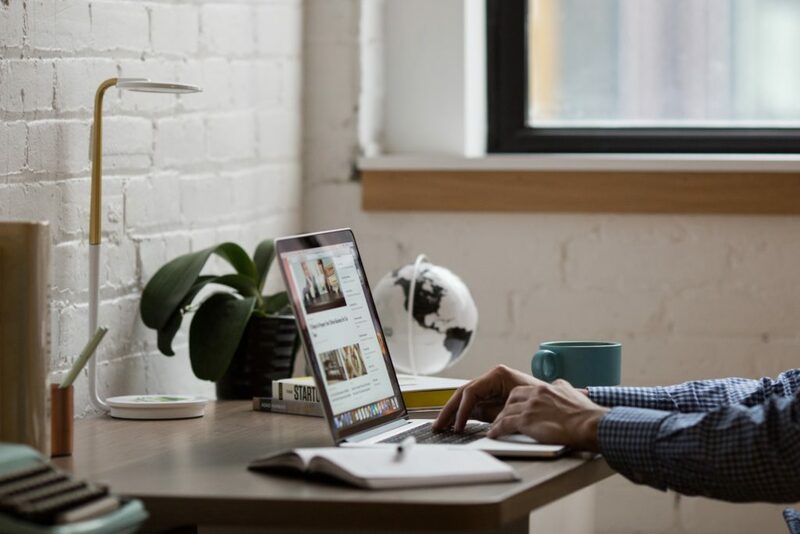 There are multiple ways you can personalize your workstation, and once you do, you’ll find that working isn’t all that bad after all.